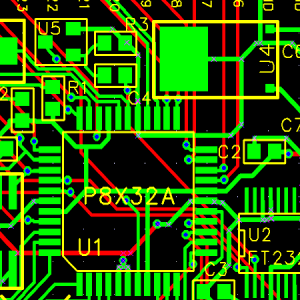 Prices starting from 20USD / hour or 50USD for a maximum of 50 x 50 mm routing area. Custom quotations available by request. 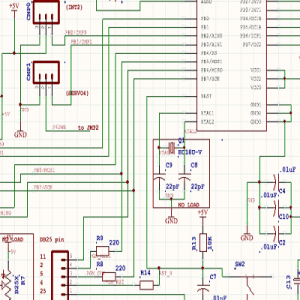 Prices starting with 15USD / hour (in case PCB design services are required the price is included in the PCB design service). 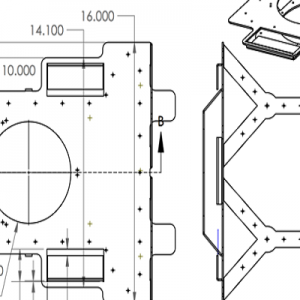 For concept and electronic design requested by client, custom quotation is available according to the complexity of the project. Prices available by request according to the complexity of the project. Prices starting with 20USD / hour.